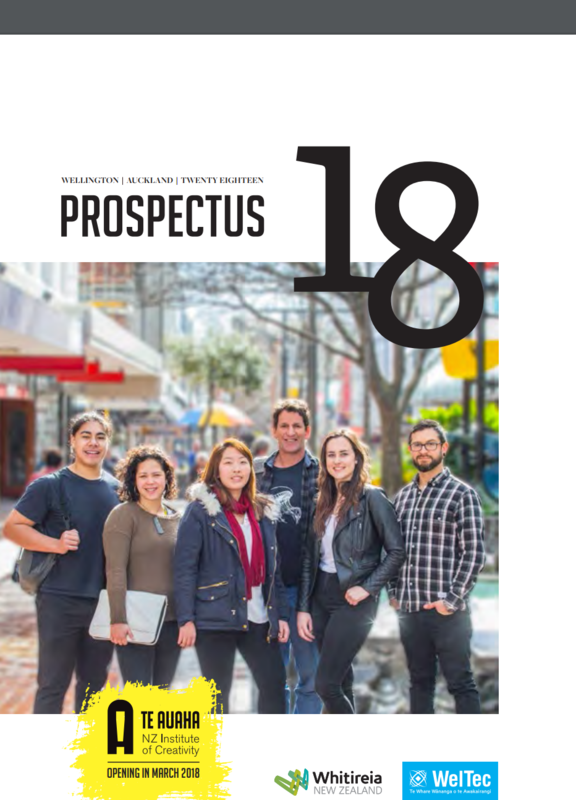 Whitireia Prospectus 2016 out now! Click this image to take a look now. Packed with even more study options than last year, check out Whitireia Prospectus 2016. You can pick up a hard copy from one of the Whitireia campuses FREE.